"Mrs. Clarke, What’s math?" I’ve just told the children we are going to “do math” and this is what I hear. I’m surrounded with socks and sorting circles and wondering how I am going to answer this. I realize that in my efforts to get this train rolling, I may have forgotten something. 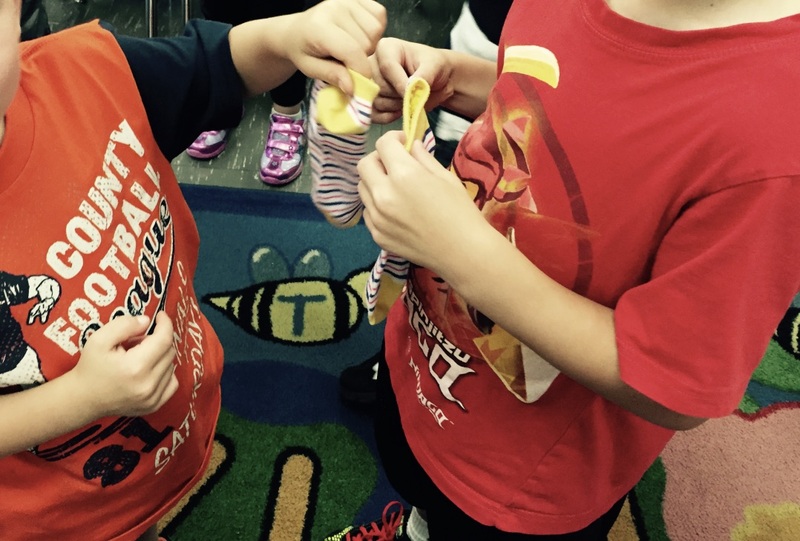 It never occured to me that maybe their first lesson should have been about the "big idea" of math (leave it to Kinders to always let you know what you need to do). Let chidren know where the train is headed before they get on board. 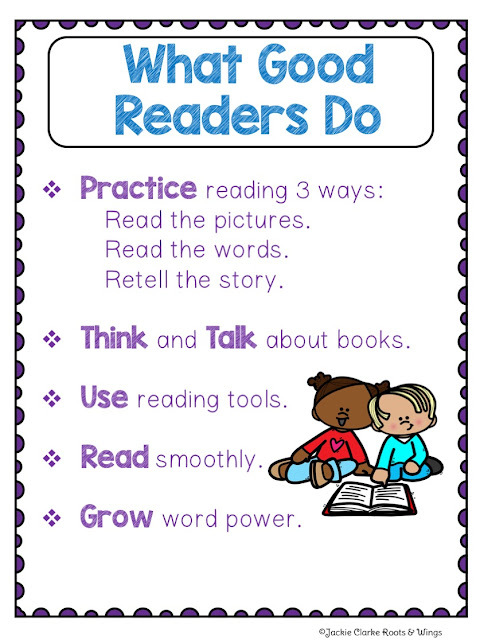 Talk about the goal/purpose for each part of your day in terms of What good readers do, writers do, mathematicians, etc. I use children’s books such as Max’s Math by Kate Banks orRocket Learns to Read by Tad Hills to illustrate children taking on these roles. Create charts of these goals to keep you on track all year long. Just as a train is made up of many cars, your learning block is probably broken down into smaller segments (i.e. mini lesson, worktime, sharing). 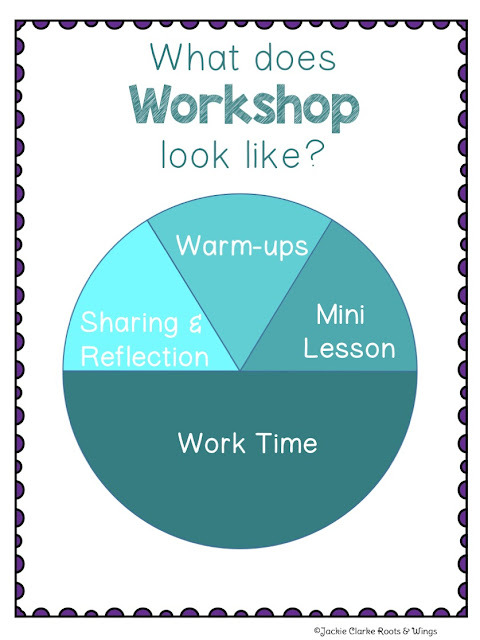 Since these are not visible in the daily plan/schedule that you post, help children "picture it" using a graphic, such as a pie chart, to show how it is broken down. You wouldn’t use the same voice in the sleeping car as you would in the snack bar! Each segment of your learning block requires different voice levels. 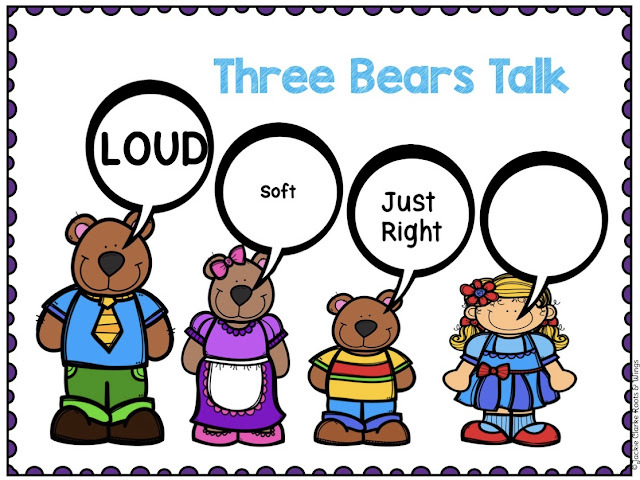 I use the The Three Bears to help my Kinders hear the difference between soft, loud, and "just right" voices. 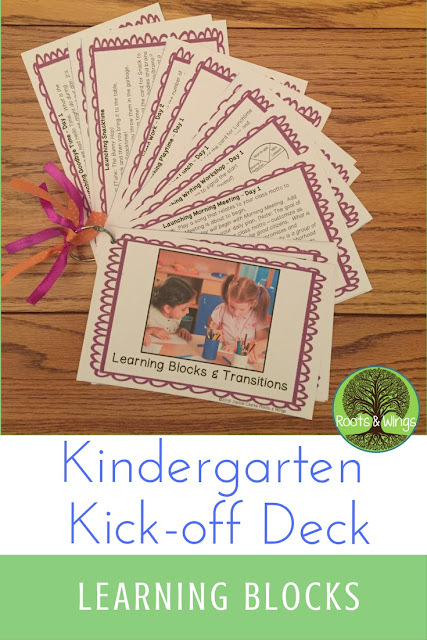 Once your Kinders have some idea of the goals behind each learning block and a picture of what it looks and sounds like, it’s time for you to embark on a trial run. keep the content light in order to keep the focus on the structure. 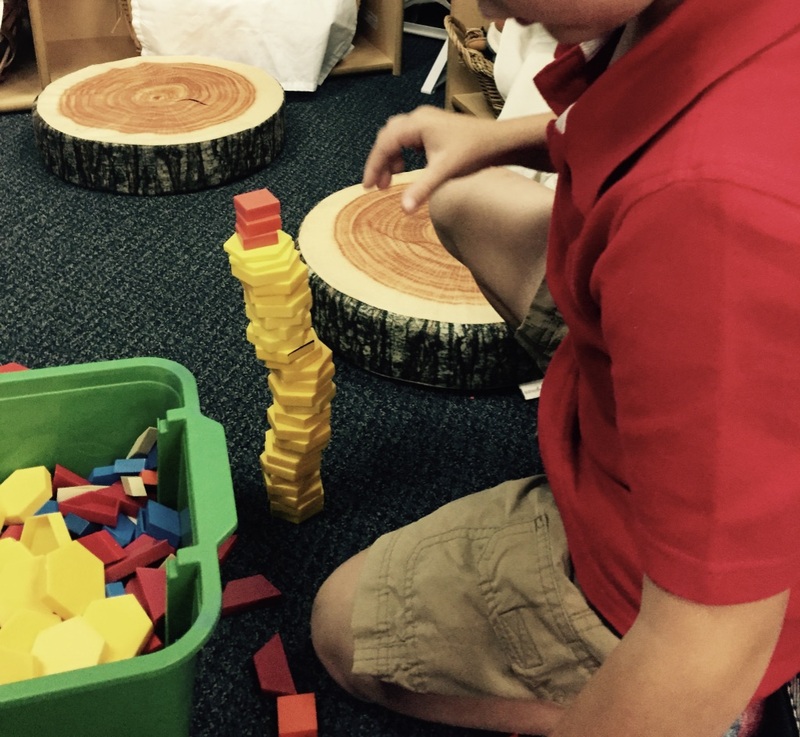 Introductions and explorations of materials are great for this! Continue to use this same structure from here on out to keep things consistent. 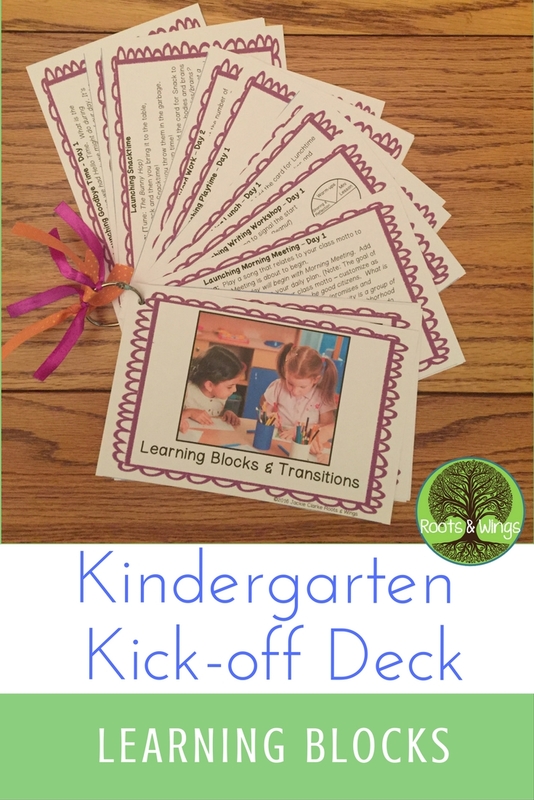 You can find my full plan for launching learning blocks here! You have some great practical ideas here. All the best for your teaching year! I love how you broke the workshop down into the different parts. We're starting guided math this year in third grade. That's kind of what our schedule is going to look like - a minilesson, small group lessons with the teacher and centers, and reflection at the end. Hoping it works well!